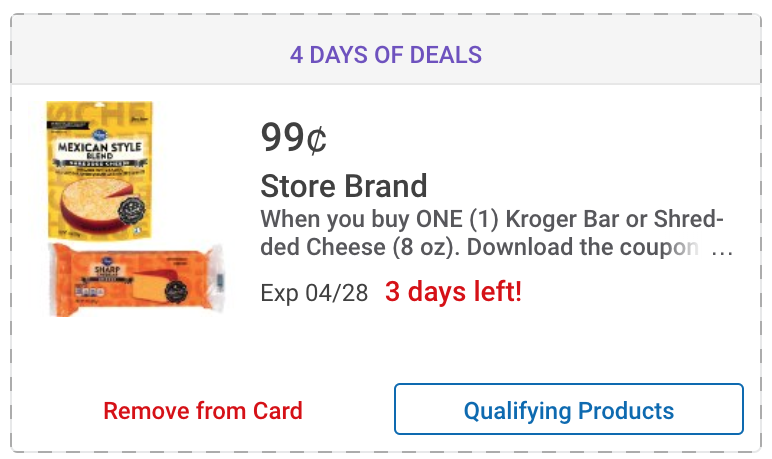 Clip this Kroger Brand Cheese digital coupon to pick up shredded or block cheese for just $0.99 each through April 28th! $0.99 ea. after digital coupon! Right now new TopCashback members can enjoy a FREE 3-pc. Pyrex Mixing Bowl Set from TopCashback! Purchase your mixing bowls from Target.com for $12.99 or more and your $12.99 TopCashBack rebate will post to your account within 14 days. This set comes with 3 different sized mixing bowls to be used for various kitchen needs. The bowls are glass and preheated oven, microwave, fridge, freezer AND dishwasher safe! 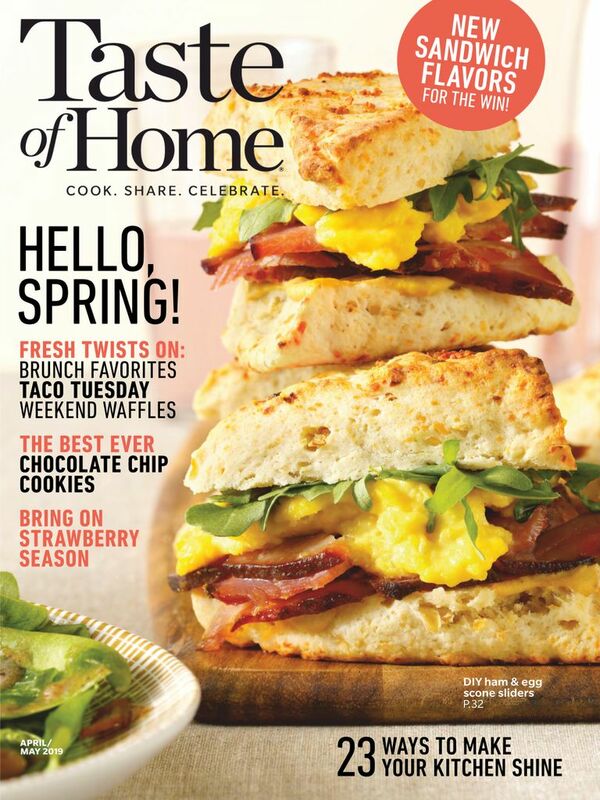 Who doesn’t love an excuse to spruce up their kitchen?! Add a Pyrex Mixing Bowl Set priced at $12.99 or more to your cart and proceed through checkout. Free Pick-up + Free Shipping and an additional 15% off on orders $35+. Your TopCashback rebate of $12.99 will turn payable and can be credited straight to your checking or PayPal account within 14 days. Note: Transactions must contain at least $12.99 worth of purchases to ensure the $12.99 cash back is credited to TopCashback accounts. Transactions may initially track lower, but within the 14 days after purchase it will be uplifted and turn payable at the amount of $12.99. Transactions may take up to 7 days to appear in your TopCashback account. The deal is open until 11:59pm PST on 04/28/2019 or until supplies run out; whichever happens first; applicable for purchases made directly after clicking through TopCashback. Only one TopCashback account is permitted per member. Cannot be combined with other TopCashback freebie offers. 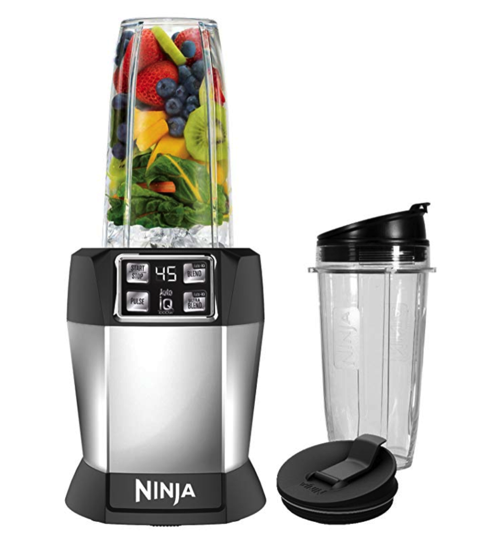 This Ninja Personal Blender is currently priced at just $53.39 — that’s 47% off the regular price of $99.99! These are perfect for making single servings of smoothies, and I also use a similar model to whir up my bulletproof coffee every morning. Browse these other Amazon deals before you check out! This item ships FREE with Amazon Prime. Not a Prime Member? Start your FREE 30-Day Prime Trial and take advantage of these great deals! 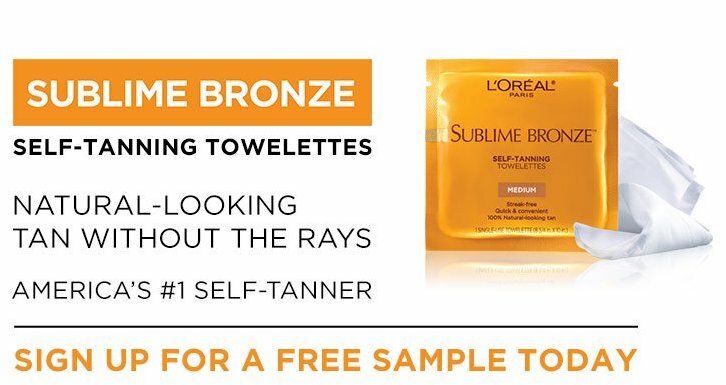 Right now you can request a FREE sample of L’Oreal Sublime Bronze Self-Tanning Towelettes! Sample arrive by U.S. Mail.